The Insight Pyramid: Throw It Out. What's wrong with the knowledge hierarchy? 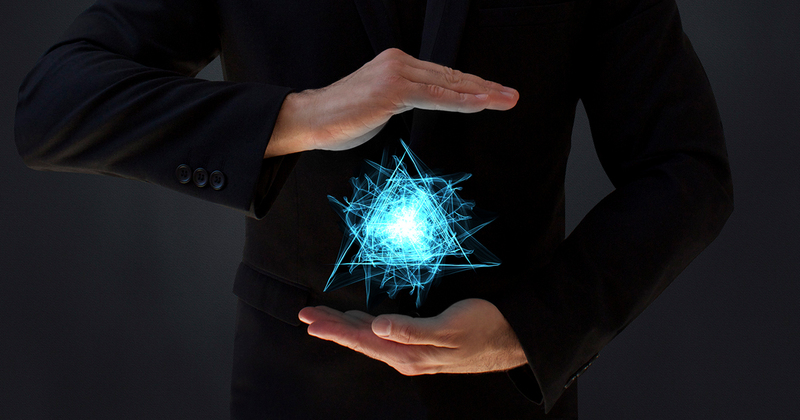 Almost every analyst has been inundated with something called the insight pyramid, knowledge hierarchy, or DIKW Pyramid. 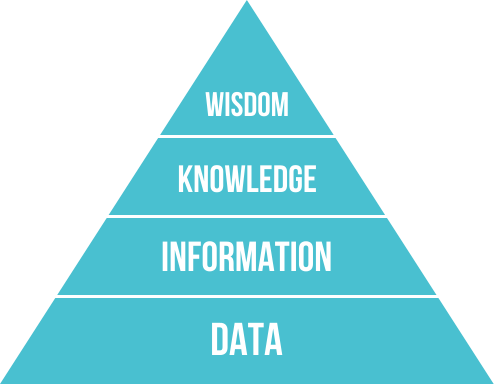 Almost every analyst has been inundated with something called the insight pyramid, knowledge hierarchy, or DIKW Pyramid. But if you haven’t heard of it, it’s a concept depicted in a graphic like the one I have below. This pyramid attempts to help data practitioners create value above and beyond gathering data or showing pictures by categorizing all of the steps from raw numbers to actions taken from those numbers. It’s been around for decades and is most commonly attributed to business theorist Russell Ackoff as the original composer of the concept. Truthfully, the concept predates Ackoff and there are many interpretations of the strata, so if it confuses you, don’t feel bad. The problem is, it’s wrong. And here are 3 reasons why. Insight is a cycle; not a mountaintop destination. With businesses being as dynamic as they are, you don’t simply arrive at wisdom one day and you’re in the clear. Insight is something you need to be constantly redefining and trying to achieve based on shifting business goals, competitive environment, and technology. What was “right” 2 years ago could be dead wrong today. It’s the wrong graphic. Being a data viz nerd, I find this point to be incredibly important. Pyramid graphics typically imply some type of building structure, with the largest value being placed at the bottom. Think of the USDA food pyramid as an example. If this is true of the DIKW pyramid, and the size of the levels represents something like how much time, importance, or personnel resource you should spend at each level of the pyramid, it should be inverted! It’s missing the most important step. Which is initiative. It’s great that leaders and decision-makers achieve wisdom in that they now know what needs to be done. But unfortunately, many organizations know what to do and never do it, or don’t use analytics to help them do it well. The most important contribution analytics can make to a decision isn’t the decision itself, but the implementation. After you know the course of action, using analytics to help create targets, benchmarks, A/B testing, and other elements of the execution phase that drive accountability is the real pinnacle of success — one that leads to a real culture of knowledge instead of one-time exercises.